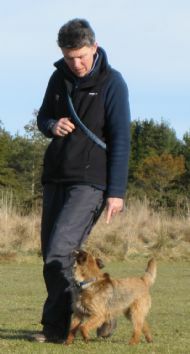 I am a qualified dog training instructor with the British Institute of Professional Dog Trainers (BIPDT) (2nd Grade) and the International Animal Behaviour Training Centre (Instructor). I am also an Approved Examiner (Bronze, Silver and Gold levels) for the Kennel Club Good Citizen Dog Scheme awards (www.gcds.org.uk), an approved Kennel Club agility judge and a member of the Kennel Club Accredited Instructor (KCAI) scheme (working towards accreditation). I adhere to the KCAI Scheme Code of Practice which is available here. I also hold a diploma in Canine Behaviour and Psychology and a IABTC C&T (Clicker and Target Training) Level 1 certificate. I am an Agility Club Approved Instructor (ACAI). 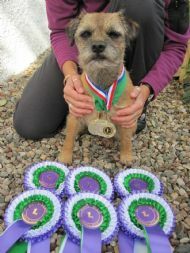 I run agility classes in the Dornoch area and am an active member of the Ross-shire ABC Agility Club. 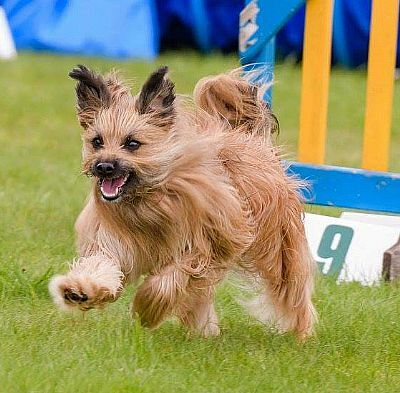 If you are interested in starting your dog in this brilliant sport contact me here or call me on 01408 641204. 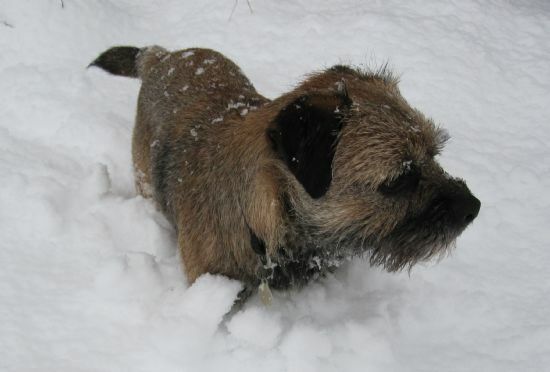 I compete in agility all over Scotland with my Border Terrier Tjorn (Grade 7) and my crazy Pyree Shep Rue (watch out, watch out!...there's a crazy dog about! ).